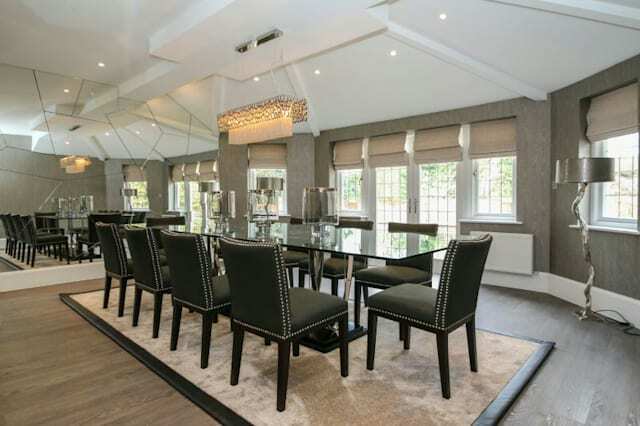 Could one of these five footballers' houses be your next home? With monthly pay packets bigger than may people's lifetime earnings, footballers can pick and choose when it comes to a place to live. Their homes tend to boast every luxury, and often quite a bit of bling. And if you've got the cash yourself, there's no reason why you shouldn't be living in a footballer's pad yourself. We look at five houses currently on the market that have been owned by soccer stars. When David de Gea listed this house on the property market recently, it sparked rumours that he was planning to leave Manchester United. Whether he does or not remains to be seen, but it'll no doubt be difficult to tear himself away. The luxury five-bedroom home in Bowdon, Greater Manchester, has 'incredible' grounds, say the agents, with a leisure complex, pool, hot tub, tennis court and separate staff accommodation above a triple garage. As befits a celebrity, de Gea's had state-of-the-art security systems installed, and the whole house has been totally refurbished. It's up for sale for £3.85 million through agent Jordan Fishwick. 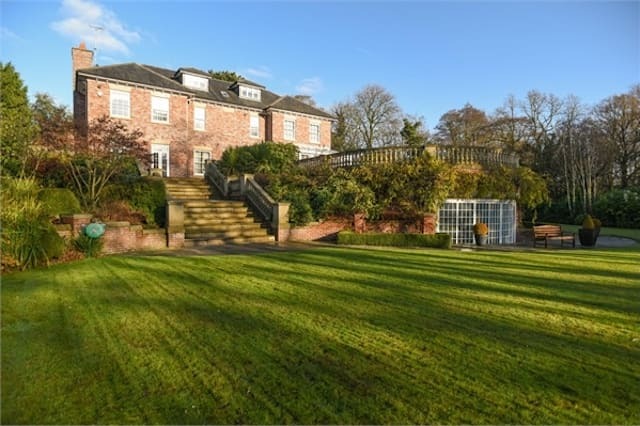 Just down the road and also in Bowdon, Greater Manchester, this grand six-bedroom house was rented out for some years, and has been lived in - separately - by both Jesus Navas and Wilfried Bony. At 11,000 square feet, Tree Tops is absolutely enormous, and has been completely remodelled over the last year. Like most of the houses preferred by footballers, it has its own leisure complex, with pool, jacuzzi and gym. It's approached up a gated carriage drive and is kitted out in grand style, with mood lighting and a built-in entertainment system. The house is up for sale for £3.6 million through agents Watersons. After being sacked by Leicester City earlier this year, Claudio Ranieri is selling his home in the city. 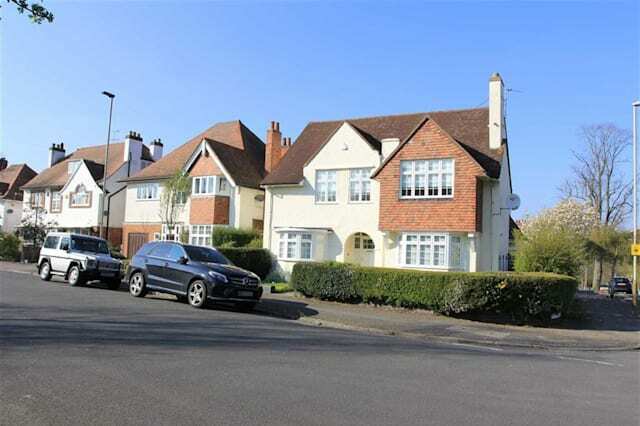 While it's in good condition, it's surprisingly modest compared with all the other houses in this list: just a rather attractive but unassuming five-bed house on an ordinary street, with a garden that's barely big enough to knock a ball about. "Much like the man himself, the house is unassuming yet stylish, a refurbished five-bedroom detached family home offering three reception rooms, three bathrooms and quality appointments whilst retaining some original period features," say agents James Sellicks, who are asking £695,000. Rangers legend Graeme Souness was until recently renting this house out to Manchester City star Gael Clichy. However, Clichy's moved on, and Souness is now selling the six-bedroom home. It's most notable feature is probably the 37-foot-long indoor heated swimming pool built in Classical Greek style, which sits alongside a Jacuzzi, gym and steam room - 'one of the most impressive leisure complexes of any house in the current market,' the agents say. There are four reception rooms, a large kitchen and a sweeping double staircase leading up from the marble-floored hall. The house costs £4 million through Express Estate Agency. 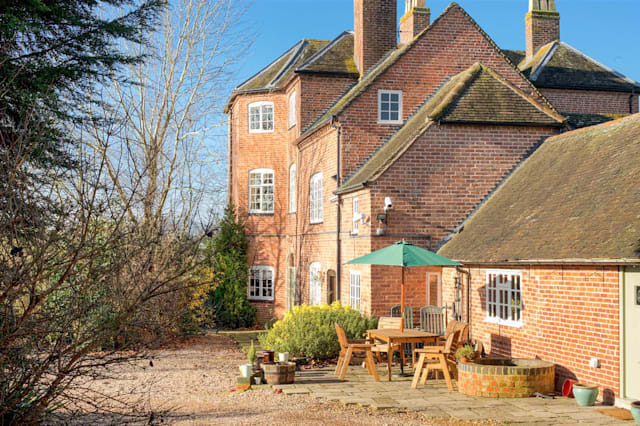 Once owned by Robbie Savage, this beautiful Georgian farmhouse in Alcester is rather more tasteful than many footballers' pads. Milford House has five bedrooms and five reception rooms, with a large vaulted kitchen lined with beams. Outside, there's plenty of space for a football pitch in the 1.4 acres of grounds, along with a detached barn that's been converted into extra accommodation. It's an 'exceptional example of the period with traditional features throughout', say agents Fine & Country, who are looking for £1.5 million.